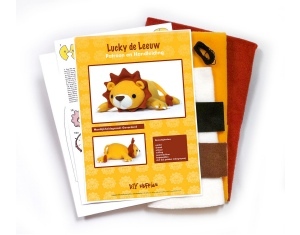 The Lucky Lion Kit is a Stuffed Animal Sewing Pattern & Fabric Kit from DIY Fluffies. 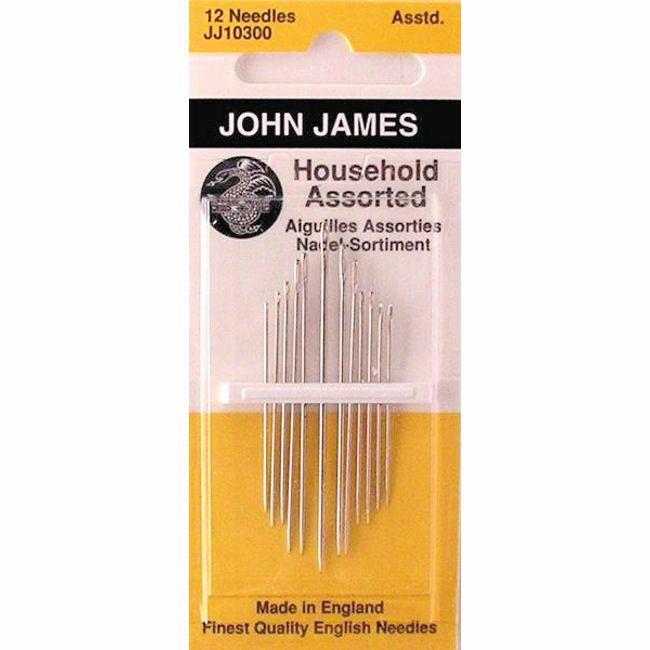 The recommended skill level for this kit is Advanced. 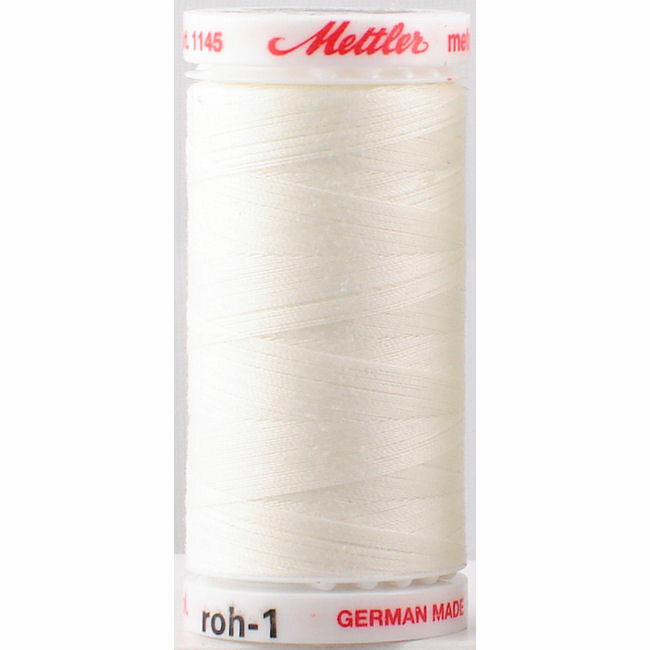 Kit includes soft fleece fabric in four colors, felt in one color, embroidery thread, pattern, and detailed instructions. 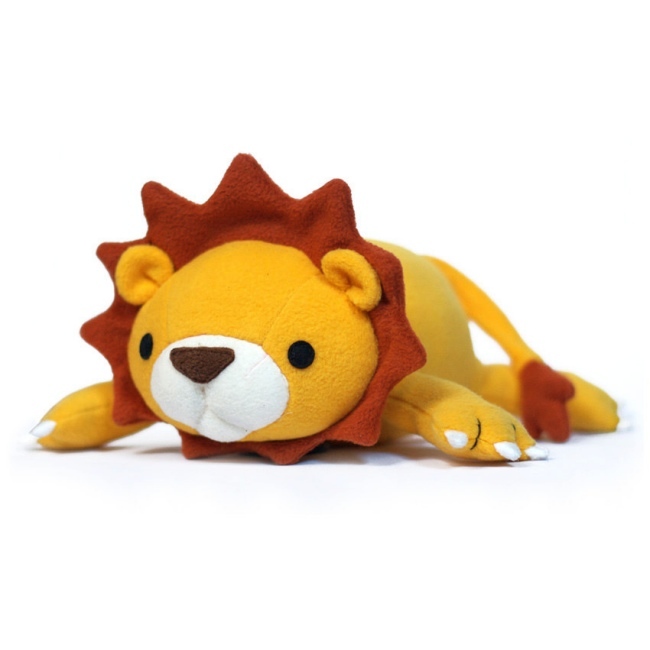 Your finished plush lion will be approx. 14 inches long. 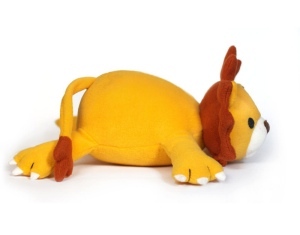 Use the pattern again to create additional soft toys for family & friends. A creative handmade gift giving idea! 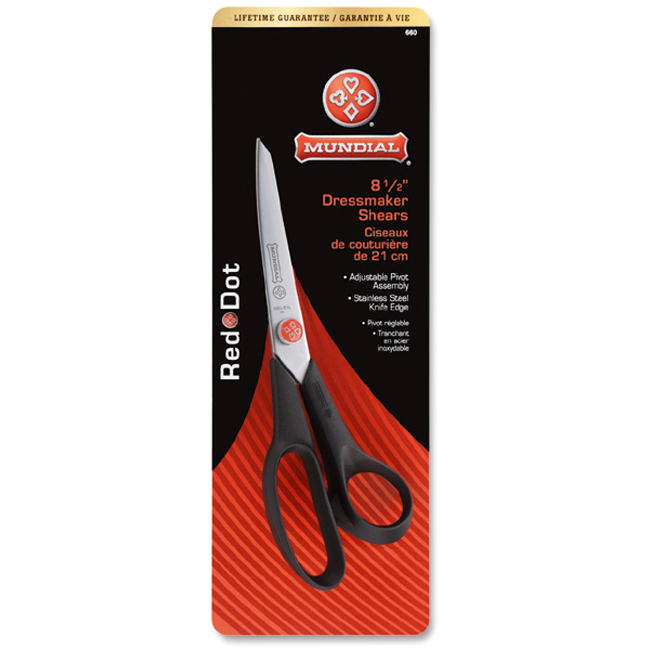 Sewing supplies needed (not included in kit) include a hand sewing needle or sewing machine, stuffing, scissors, thread, pins, and long embroidery needle. 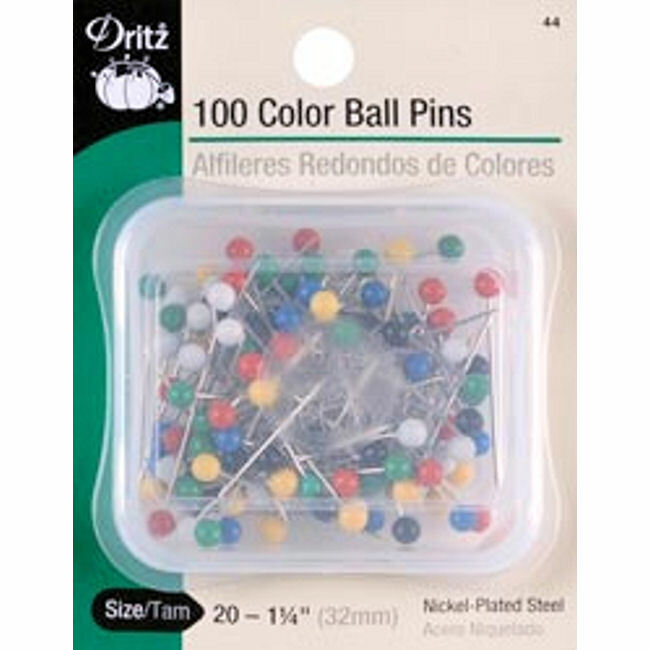 Sewing supplies are available for purchase in the table below. DIY Fluffies are designed by Mariska Vos-Bolman.